Greeting all. 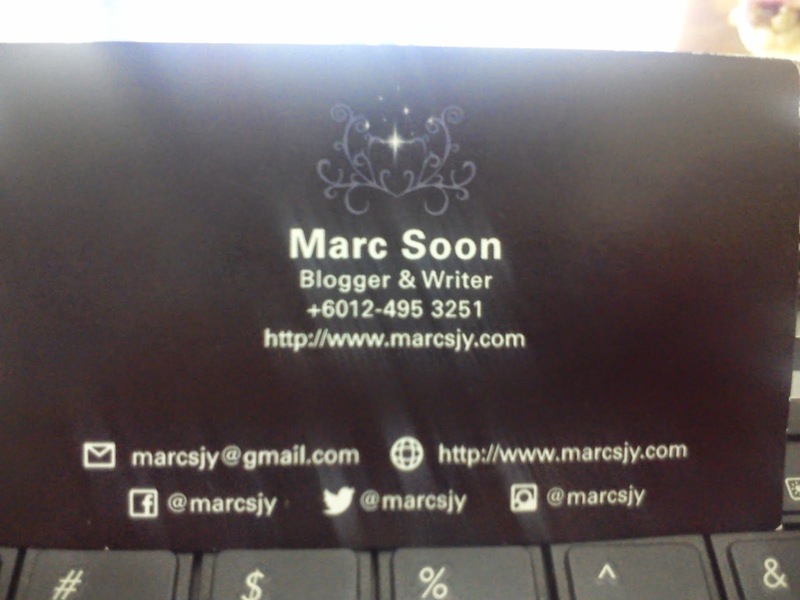 1 month ago exactly 30 days, I'm finally done my own business card. I'm so excited about it^^. 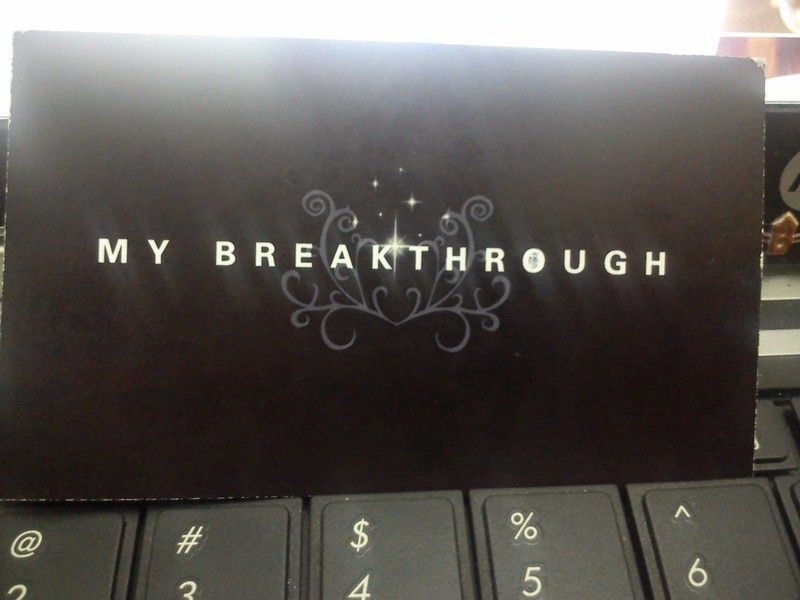 It took me a lot time for me to search and redesign the name card. Thanks to the WWW and also Internet that able me to get every single detail that I wanted. Here is my design of my name card. It basically easy and I'm not sure whether others will like it or not when I hand it to them. I hope my taste of design still not bad. How do you think about my card? Do comment ^^.Don't forget to follow my network too. Do mention for a follow back :).